If we consider the traditional herbal system of medicine in India- Ayurveda , we will come to know that Ancient medical scientists have mentioned the remarkable cardioprotective, heart muscle strengthening properties of Arjuna herb. 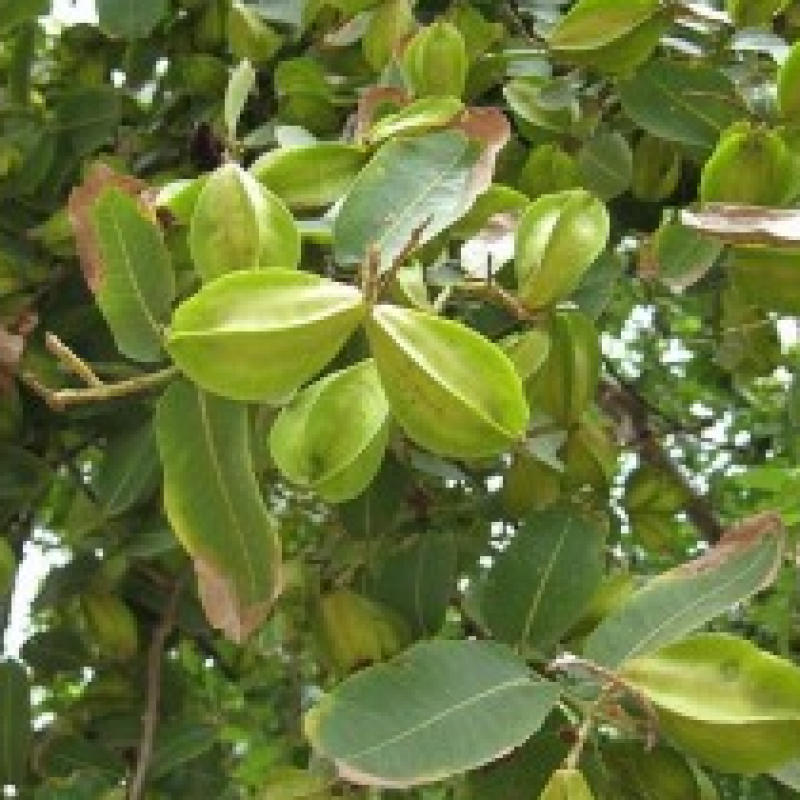 Habitat: Terminalia Arjuna is a deciduous tree (about 60-70 feet height), is abundantly found in India and Ceylon, also in Myanmar and Sri Lanka. Arjuna can help lower Cholesterol as much as 64% - people taking Arjuna preparation saw their LDL levels plummet by an average of 25.6%. In animal studies with extremely high blood fats, LDL levels dropped from 493 to 162 ,after 60 days. That's a whopping 64 percent drop. Plus, HDL cholesterol (the good stuff) actually increased. Arjuna reduces angina episodes much better than nitroglycerin - In one study, angina episodes were cut in half by the Arjuna, with none of the nasty side effects. Plus, it can be used as long as you like, without fear it'll stop working.